Can Keppel take the latest blow on its property segment? Keppel's Singapore residential exposure forms less than 10% of realisable net asset value. Singapore joined the countries where Keppel Corporation's property segment battles cooling measures. Singapore raised Additional Buyers' Stamp Duty (ABSD) rates and tightened Loan-to-Value (LTV) limits, but DBS Equity Research argued that these should have a limited impact on the company. DBS Equity Research analyst Pei Hwa Ho noted that Keppel's Singapore residential exposure forms only less than 10% of realisable net asset value (RNAV). "We continue to favour Keppel as a safer proxy to ride the O&M recovery, given its multi-pronged businesses. Keppel’s decent dividend yield of 3% (based on 40% payout ratio) also lends support to its share price," she said. Moreover, Keppel’s Singapore residential book has been substantially sold. Its only has two launched residential projects in Singapore - Reflections and Corals at Keppel Bay, with around 20% of units remaining for sale, Ho said. "Keppel hasn’t been actively bidding for land in Singapore. The only addition in recent years to Singapore landbank was the Serangoon North Ave 1 (60% stake) with 463,000 GFA acquired in mid-2017. Singapore residential exposure forms only around 9% of RNAV," she added. 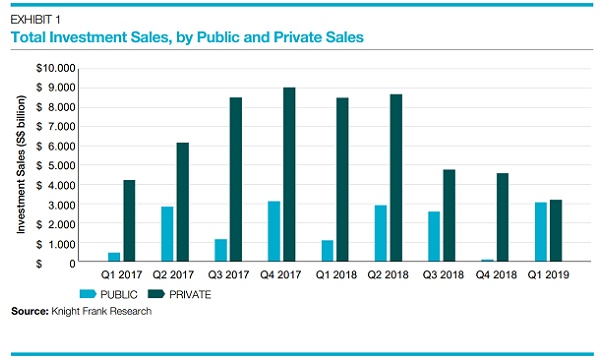 Meanwhile, residential property sales in China and Vietnam are the main drivers of Keppel Land’s revenue and earnings. "In China, the government continues to impose cooling measures, though demand remains strong especially in first- and second-tier cities where inventories are low. Keppel is well positioned to seize opportunities when the market picks up with 2,400 launch-ready units in 2018," HO said. Vietnam is another emerging market for Keppel, accounting for 27% of its home sales. 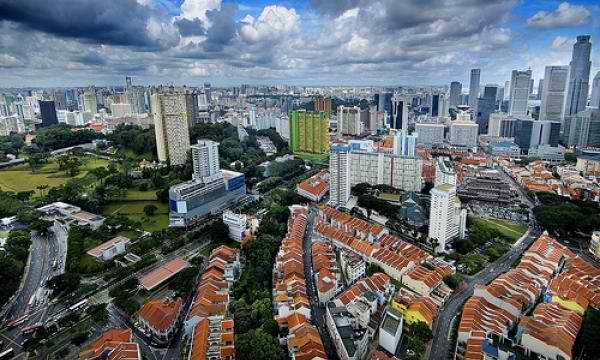 Ho commented, "Our property analyst believes that the Singapore property market is at the start of a multi-year upturn with strong rebound in transaction volumes in 2018. Tianjin Eco-city a key contributor." Moreover, the 45% JV Sino-Singapore Tianjin Eco-city Investment and Development Co Ltd (SSTEC) started to break even in 2017 and recorded a profit of over $100m (Keppel’s share). "We expect land sales to accelerate over the next three years given the rising acceptance of Tianjin Eco-city and promising property market in Tianjin, which should be fully sold by 2028," Ho concluded.